As the weather gets cooler, nothing is better that a cozy coffee shop and a warm pastry! 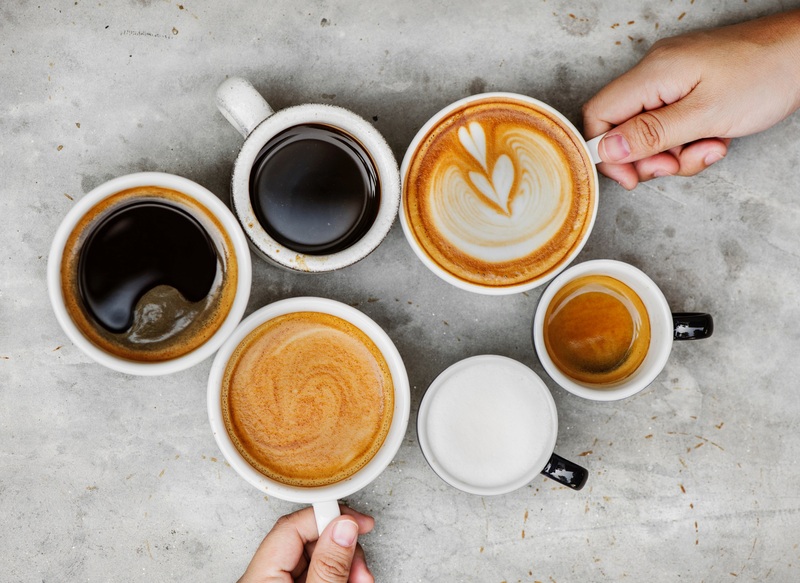 Here are some suggestions for coffee shops, cafes, bagel shops, and bakeries to try in Bergen County. If you have your own favorite spot, please make a recommendation! Ana has had extensive Residential Real Estate training and has been part of a high-powered team since '03, specializing in Luxury Residential Sales. She has been awarded the prestigious International President’s Elite Award for Excellence as well as NJAR's Circle of Excellence Sales Award® for 10 years in a row, earning her Lifetime Membership in NJAR's Distinguished Sales Club. She has also earned and was awarded the Prestigious President's Club Award for 2009. In 2010, Ana earned the coveted President's International Award, as well as the International Diamond Society Award. "My knowledge and expertise of the Luxury Real Estate Market and current trends, as well as having extensive client contacts and wonderful resources in multi-media marketing, will make your next real estate transaction a successful one. With honesty, integrity, hard work and perseverance, I will provide only the highest quality of service to my clients."